During the time alotted for personal research I have been finding cigar box ukuleles that are inspring me to make my own and the techniques people use to make them. Above is a colossal collection of some homemade ukes. It is a proper representation of how interesting/intricate/unique these instruments can be. 1. Talk to an expert in the field about the first steps I should take. 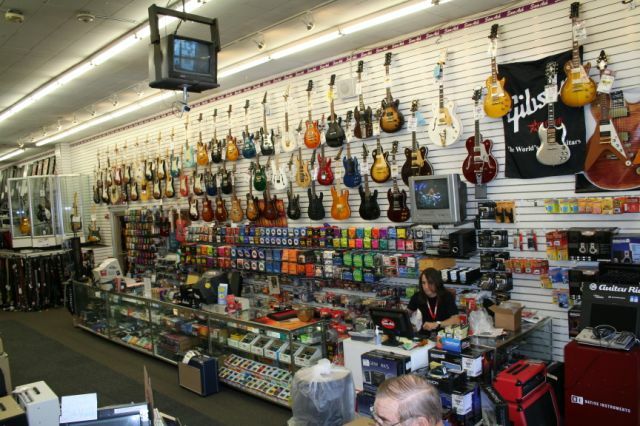 I plan on venturing up to Sam Ash, A super music store selling everything from bongos to Cellos, and talking to an employee who knows a lot about guitars and ukuleles . (Seeing as the 2 instruments have an immense amount of things in common in regards to the structure). My biggest challenge I forsee in the future is getting all of the right pieces to make a legitimate ukulele. But I can do it.